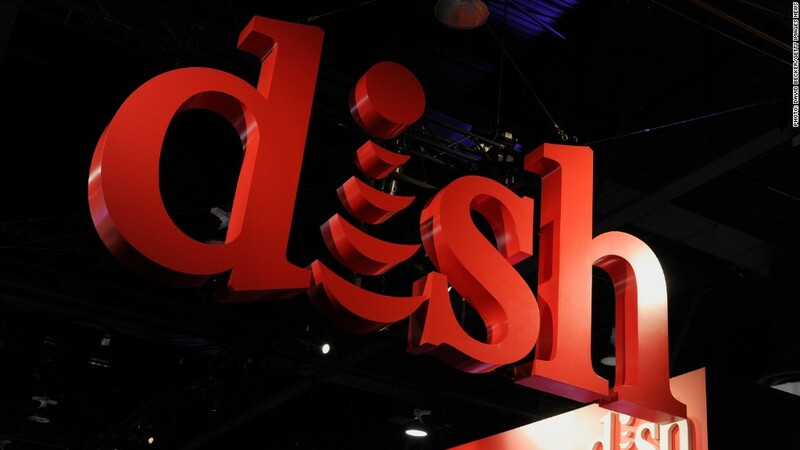 T-Mobile and the Dish Network may merge, creating a more formidable competitor in the wireless industry. Talks between the two companies are ongoing, a source told CNNMoney Wednesday night, confirming a Wall Street Journal report that outlined the possible merger. The source insisted on anonymity. Representatives of both companies declined to confirm or deny the talks. The pairing is logical for several reasons -- Dish (DISH), the No. 2 satellite television provider in the United States, has been acquiring vast amounts of wireless spectrum. T-Mobile (TMUS) could put that spectrum to use. The two companies could come up with new products and services using the spectrum; Dish's relationships with major media companies; and both companies' connections to millions of households. But first, they'd have to strike a deal. There is no word on the purchase price or the structure of an eventual combination of the two companies. But the Journal said there is "close agreement" about a leadership team, "with Dish Chief Executive Charlie Ergen becoming the company's chairman and his T-Mobile counterpart, John Legere, serving as the combined company's CEO." The deal talks come amid a dramatic period of consolidation in the telecommunications industry. One of T-Mobile's larger rivals, AT&T, is seeking to merge with Dish's biggest rival, DirecTV. And just last week, Charter Communications (CHTR) announced a plan to merge with Time Warner Cable (TWC), creating a more muscular competitor to the No. 1 cable company, Comcast.